Given that 2016 was a great year for both app developers and app users, we have decided to present you with Best 10 iOS productivity apps for iPhone, iPad, Ipod and other iOS devices! You might not have heard of some due to the fact that last year we really did have a boom especially on the iPhone market. Without further ado, I’ll go ahead to present the list of Top 10 iOS Productivity apps for iPhone and iPad devices in 2017! 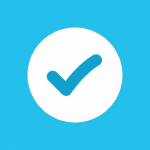 Flow Tasks is a very useful app when it comes down to team coordination and group work on projects. 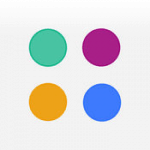 This app allows fast communication as well as having multiple inputs from your colleagues. While being very easy to use, it also reminds its users of Facebook due to its slick design! Make sure you give it a go on your next team assignment. 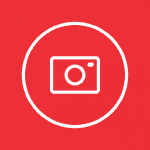 JPG to PDF is a mobile app that is used primarily to convert your images to PDF. Its excellent conversion quality as well as speed and reliability make it one of the best image converters out there. This app will convert any image you have to a more secure PDF format and optimize it for viewing and sharing. 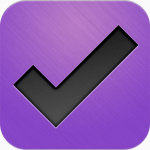 OmniFocus is perhaps the most robust and well equipped productivity app on the market. This app helps you assign contexts based on location, people as well as plan your daily chores and duties. 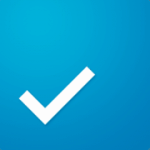 Any.Do helps you stay updated by organizing to-do lists, marking important dates in the app’s calendar and alarming you when an approaching task is close to its due time. The downside of this app is that it’s over 100 Mb in size, making it a bit hefty for older phones and those with lots of apps on their device. Agenda helps its users with many daily issues such as making your meetings on time, remembering important dates and similar small tasks. Combining Agenda with your Apple Watch will give you an even better taste for this app as the Watch will display a map for your future events. 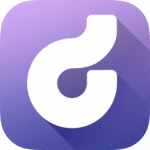 Droplr is a great addition to your iOS devices due to the simple fact that this app is extremely simple and easy to use. It will help you host photos, screenshots, videos, songs, docs, and more. If you are worried for your file safety, worry not, as you can password protect any link you share for maximum sharing security. Have you ever had trouble remembering your passwords? Are you too busy to write your passwords and login information on a piece of paper? 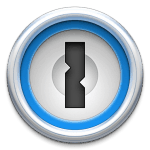 1Password is the perfect app if this is indeed your case as this app is the perfect password manager! 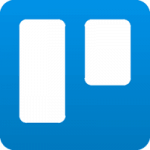 Moving onto communication and organization apps, we can’t afford to skip Trello. The reason we can’t afford to skip it is because Trello is free to download.Trello allows you to attach files, upload images and videos and communicate with your team. Trello has been localized for dozens of languages so even if your English is not perfect, you can simply change it to one of many localized versions. 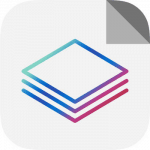 FileApp is, as you might have guessed it, a file management and document reading app. This app is a prime example of what a file manager should look like, and one of the indicators of that it is a step forward in the file transferring technology. FileApp has a very potent wireless transferring system from your mobile device to the computer. Also, it is very well integrated, giving you the option to choose from several different apps to open and edit your files. 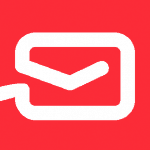 We are rounding up this list with a great mailing app that was updated just a few weeks ago. What is your favorite email provider? Gmail? Yahoo? Hotmail? Well, all of them are available within myMail, along with 5 other providers. myMail also supports any IMAP and POP-3 providers so in 99% of cases this app will have you covered, no matter what. 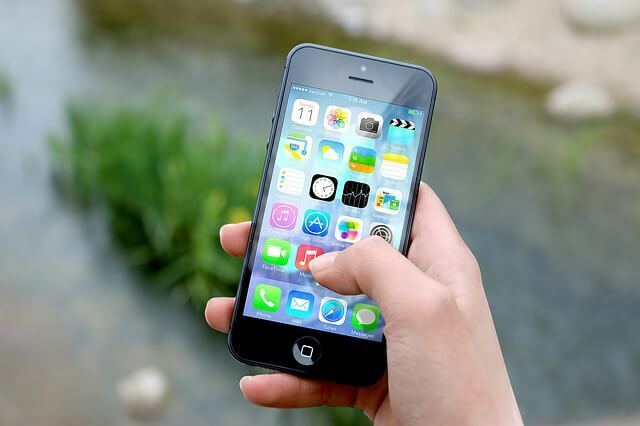 You have seen our list of best 10 iOS productivity apps today. As it is with every other list; there’s hardly a one that’s completely flawless. We welcome your suggestions and recommendations as regards to iOS productivity apps and other iOS tips in the comment section below.